The Fifth Annual Bentley Scottsdale Polo Championships: Horses & Horsepower proudly features a preview of the 2016 Scottsdale Arabian Horse Show. In addition to world class polo on October 24th, fans will be treated to a preview of a world class Arabian horse show which takes place February 11th -21st, 2016 at WestWorld of Scottsdale. 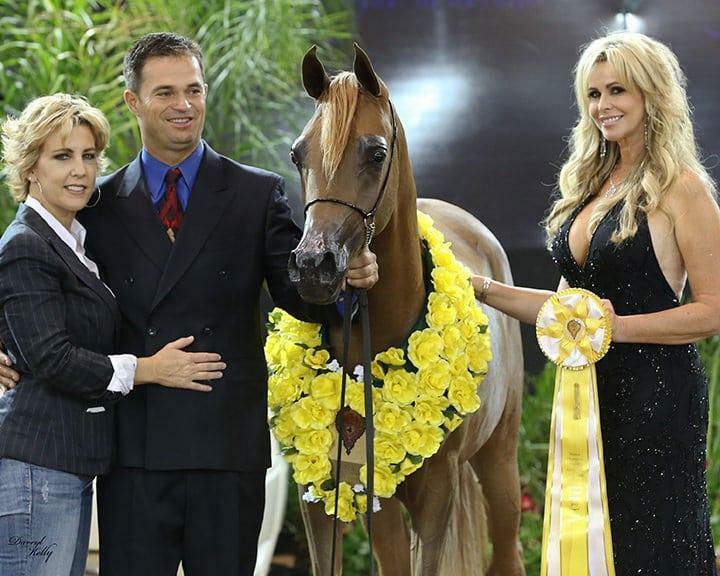 Since 1955 the Annual Scottsdale Arabian Horse Show has set the pace in the Arabian horse world. The Scottsdale Arabian Horse Show was a first class show from the very first day. The sponsoring organization, the Arabian Horse Association of Arizona, was incorporated in 1955. There were about twelve members when it began and it has grown to over 450 members.